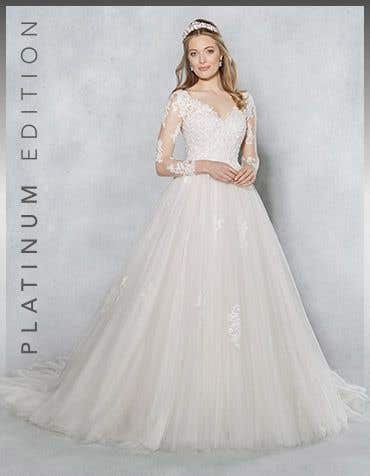 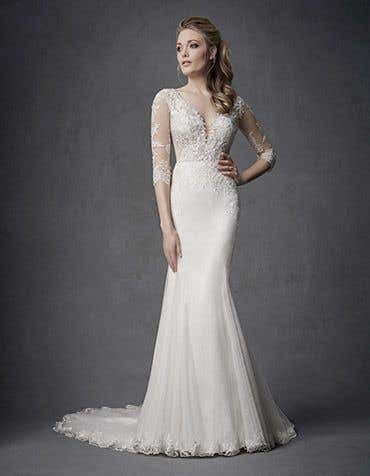 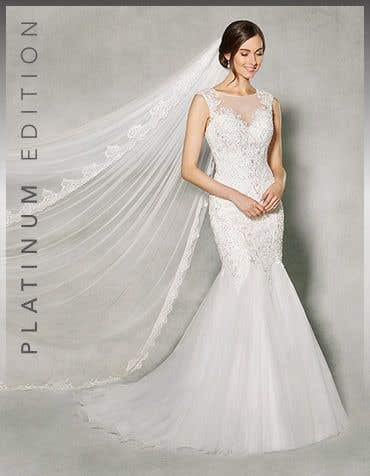 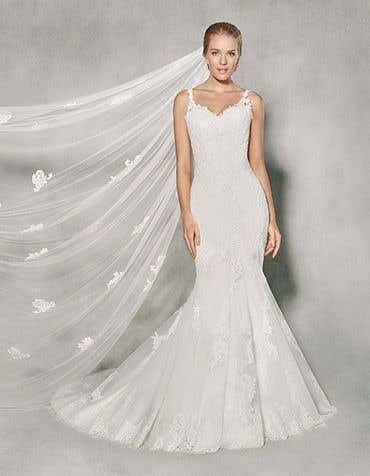 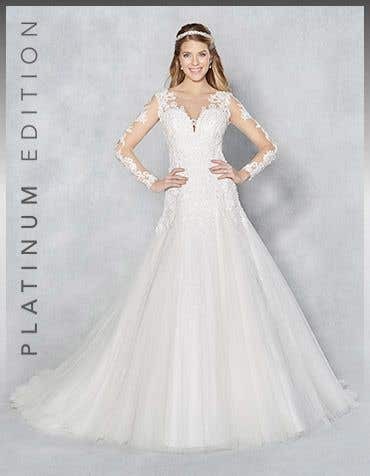 Our embellished wedding dresses are perfect for added sophistication to complete your bridal style, you'll look and feel amazing on your wedding day. 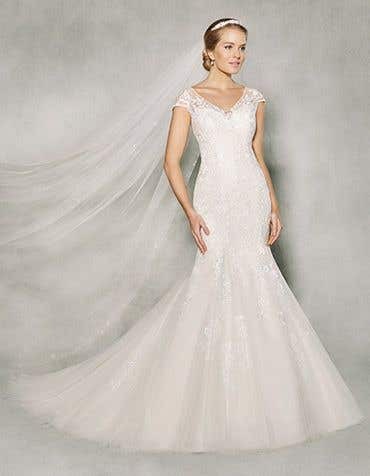 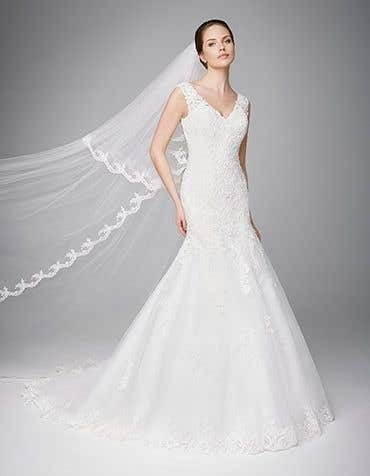 Enhance the romance on your special day with the WED2B range of embellished wedding dresses. 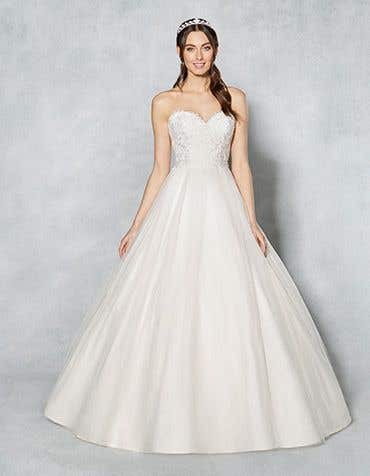 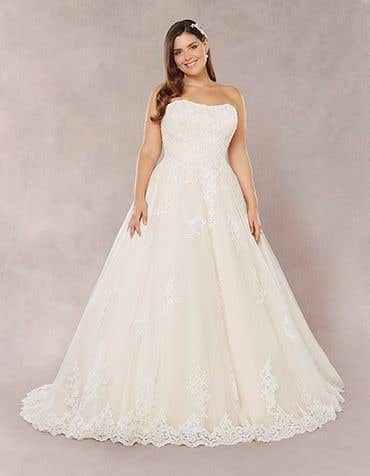 Available in a variety of styles, from modern fit and flare to princess ball gown wedding dresses. 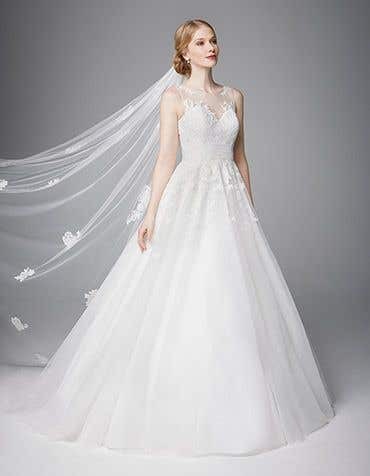 Browse the collection online and then visit your local WED2B store, our bridal experts are on hand to help you find your dream wedding dress, to take home the very same day.